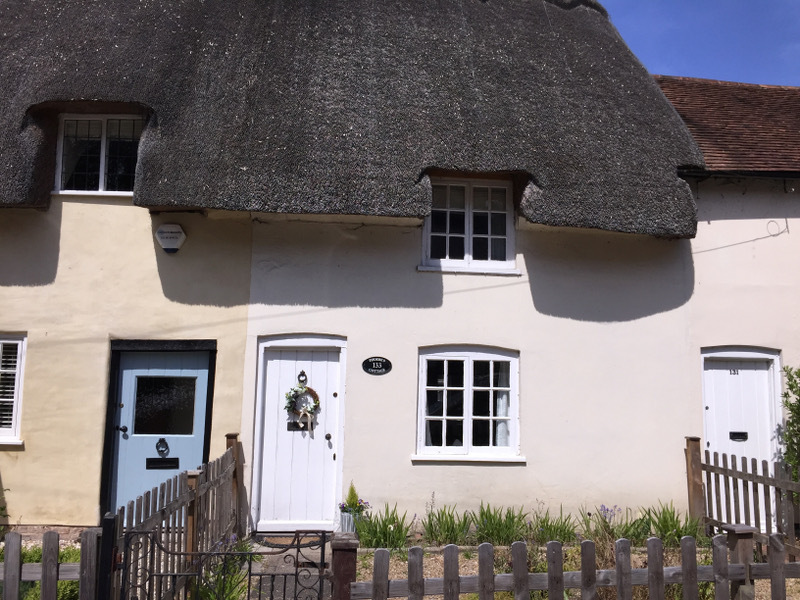 Phoebe's Cottage is a beautiful two bedroom, 400-year old thatched terraced cottage, nestled in the heart of the delightful Hampshire market town of Romsey. It offers self catering accomodation for two adults and a child, and blends traditional features with the benefit of all the modern creature comforts, whilst the beams, quirky wooden staircase, inglenook fireplace and vaulted bedroom take you back to a different century. Phoebe's Cottage is the perfect romantic getaway for couples at any time of the year.